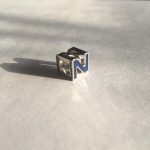 This can be customized in White gold, Rose gold, Yellow gold and Platinum also. 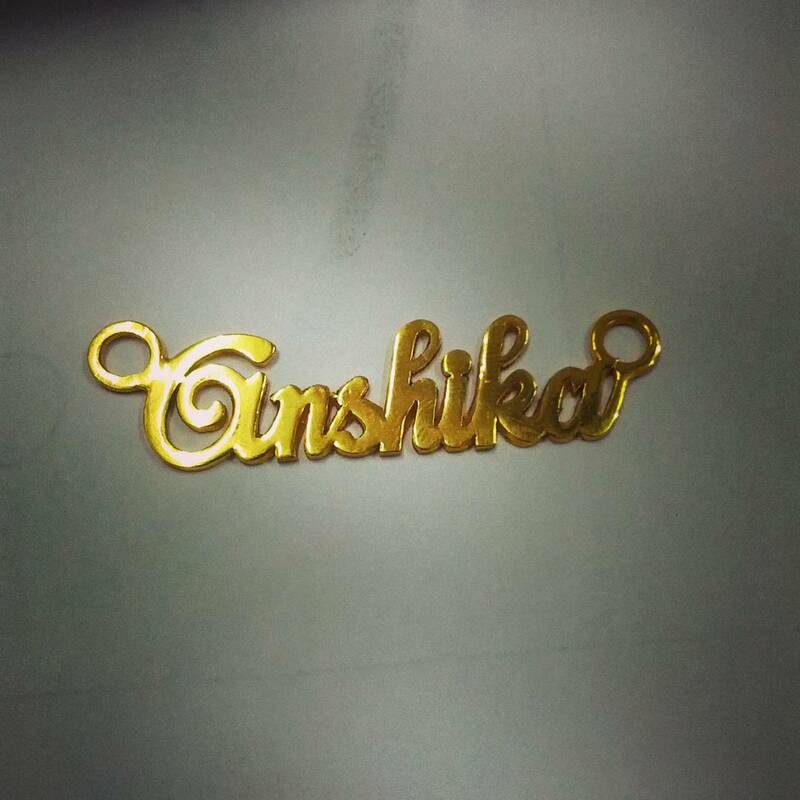 Shop and design your Anishka Name Pendant, Two name pendant to express your love and creativity. 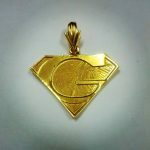 Anishka Custommade Gold Pendant Overall rating: 4.7 out of 5 based on 235 reviews.